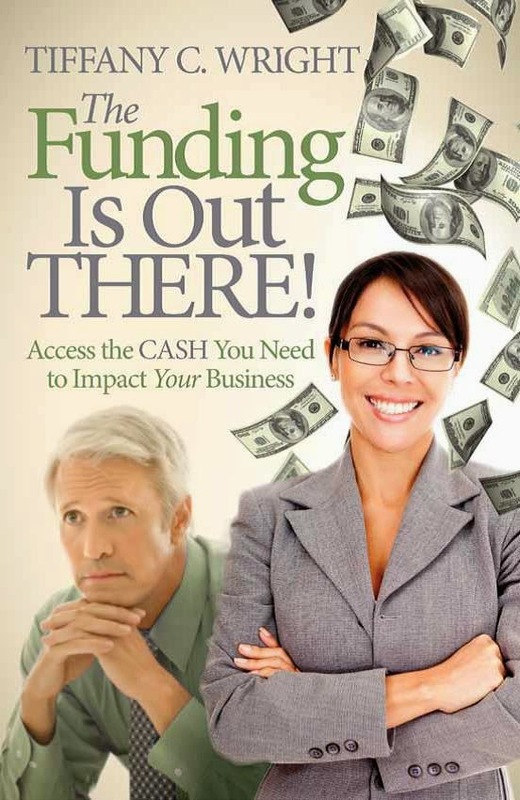 Small Business Finance Forum: Entrepreneurs Goal: Wealth Creation...Or Is It? Entrepreneurs Goal: Wealth Creation...Or Is It? the business does not generate enough to allow him or her to step away. In this case, there is little or no wealth creation for the shareholders. This is not a knock on you if your business is just a job. But if you have visions of selling it for a decent price, you'll need to address this before you put your company up for sale. Otherwise, enjoy the freedom that working for yourself provides. (Hopefully, your business/job does at least give you freedom if you've owned it for several years.